I’ve been doing a lot of lower mileage this month and trying to do more strength training. It’s nice to take a month to just chill since I’m not training for any races. 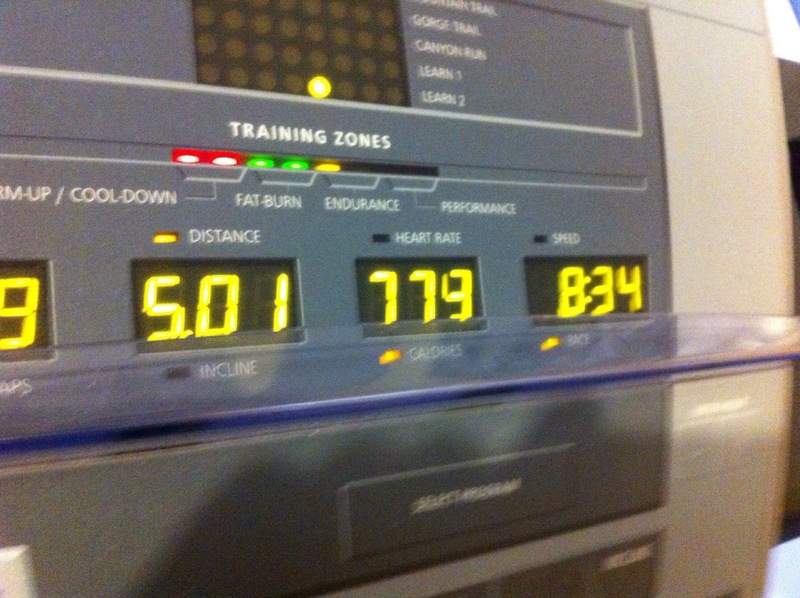 I did however, have a goal this week to run 5 miles, check! I’ve been doing a lot of 3 and 4 so it was nice to push a little more yesterday. My sister Bree came over to hang out because she’s awesome like that. She even rubbed my hands. My hands get super chapped in the winter time. I don’t know why, but they split and it’s horrible and disgusting. I can’t keep enough lotion on them, any ideas on how to help me? Any who, it was the best massage, thanks Bree! While Bree was over a started prepping dinner. I planned to make a tortilla soup in the crockpot, but the chicken never cooked! And just like that my yummy cooking streak is over! 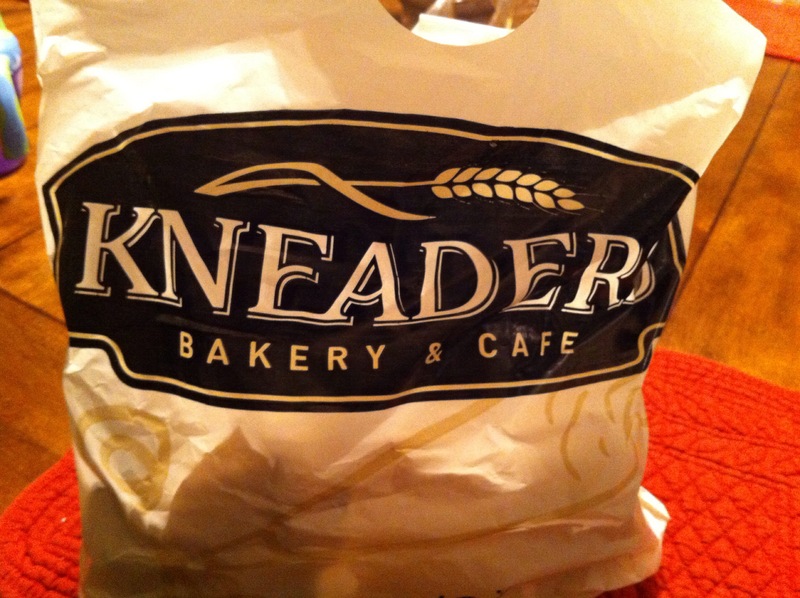 Don’t worry, Kneader’s saved the day! 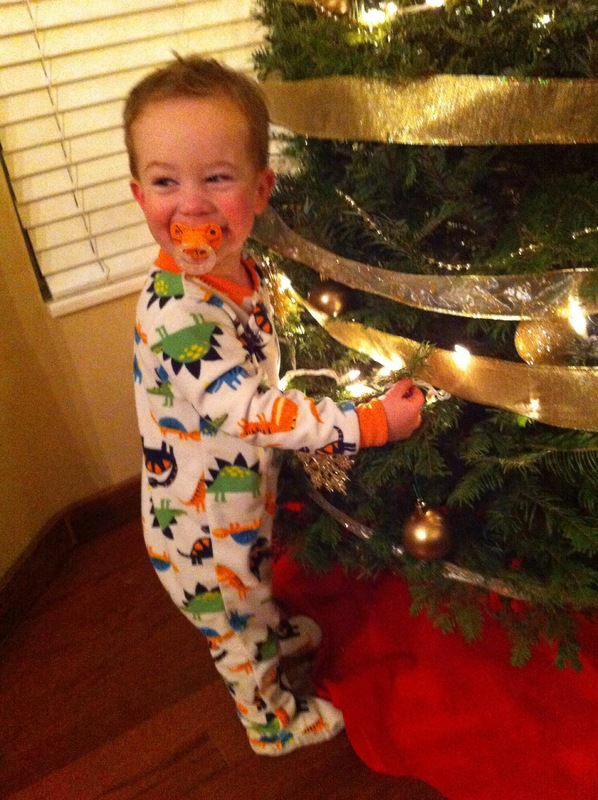 And J hugging the tree before going to bed. Anyone have any ideas for dry hands? I wear gloves when I do the dishes and I constantly put lotion on. 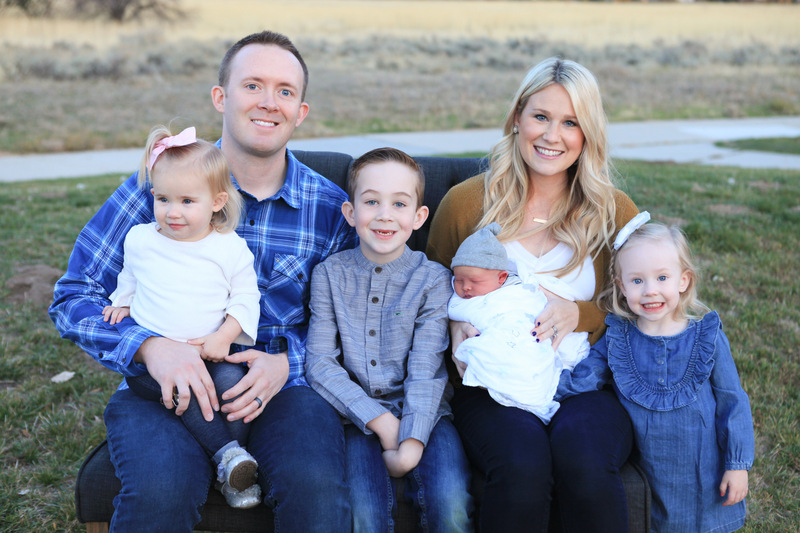 This entry was posted in Uncategorized and tagged kneaders, running workout. Bookmark the permalink. Nice job with the tread and core workout. 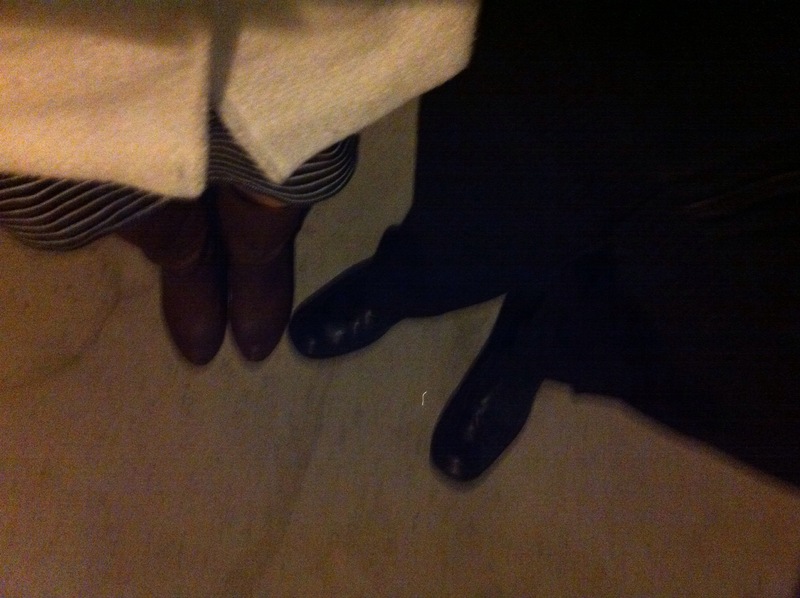 It’s been so cold here too…I’ve been able to wait until afternoon to run but I would prefer to run in the AM. I am always wearing gloves and putting lotion on too. I read somewhere coconut oil is good for it (I just haven’t tried it out yet). Oh that would be so nice to run in the afternoon when it’s just a bit warmer out. I’m glad you’re able to still get your runs in! Coconut oil huh? I’ll have to look into that! J’s smile is so genuine!! So cute! And I have not more ideas for you, I think what you are doing for your hands seems like the right thing to be doing! I’m sorry! My favorite holiday movie is Four Christmases, such a funny and romantic holiday movie! My favorite christmas movie is (don’t laugh!! )….the muppet christmas carol – just loved it ever since I was a little kid! I love that it reminds you of being a little kid. You can start it with your kids someday. I have the same problem with my hands. I used to have to get a special cream, and I would put it on before I went to bed at night and then wear these white gloves to bed. The gloves would hold the moisturizer in from the cream and help heal my hands. My hands aren’t as bad as they used to, but maybe a special cream from your pharmacy would help? On a different note, I love the fact that your son hugged the tree! Too cute!! Where did you get the gloves? Are they special gloves or just any? That’s such a great idea, I have the little travel size bottles I can put by the sink, thanks! I totally love those too! They’re cheesy but I always get hooked. I would make sure the lotion you are putting on is a good quality, no fruity scents or anything. You could maybe try coconut oil. mmm I love the smell of cocoa butter, that sounds great! Where do you buy it? The only lotion that you will ever need – Neutrogena Norwegian Formula Hand Cream! It is amazing – just a little bit goes a long way, there is no scent, and it is so great at relieving chapped hands! Yeesss! Thank you so much, is there a place you usually buy it?